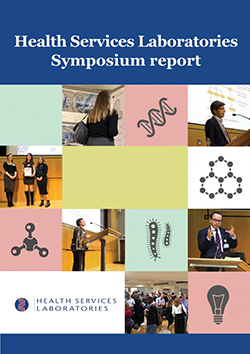 The Board, chaired by Professor Bryon Williams, Chair of Medicine at UCL, Director of the NIHR UCL Hospitals Biomedical Research Centre and Director of Research at UCL Hospitals, brings together senior academic researchers and directors of the company. 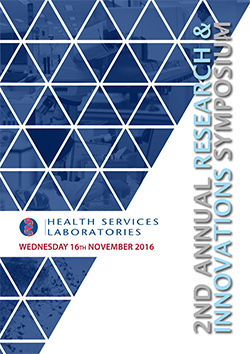 HSL currently supports over 750 research projects, from clinical trials to equipment evaluation to the development of new diagnostic tests. 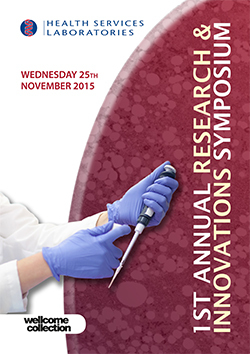 Last November HSL held its fourth Research and Innovations Symposium at the Wellcome Collection in London. 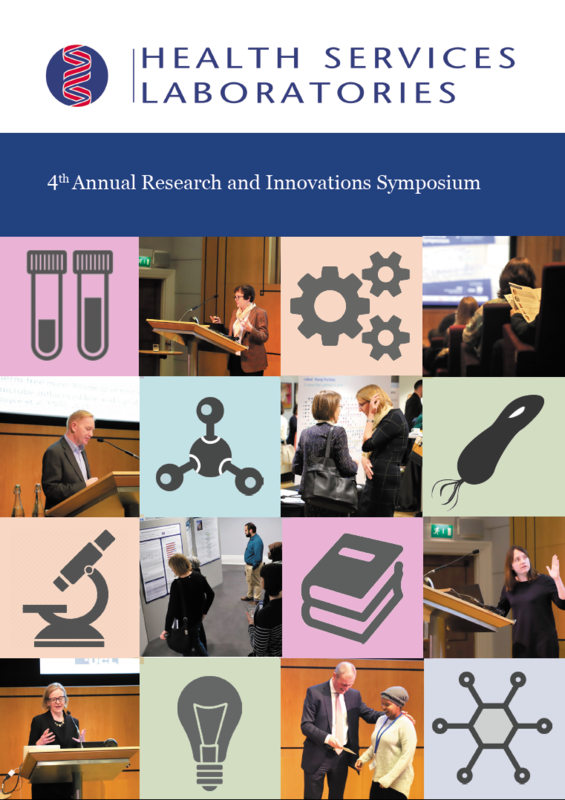 Showcasing the rich academic environment in which HSL works, the symposium highlighted HSL’s commitment to supporting cutting-edge research and innovation. 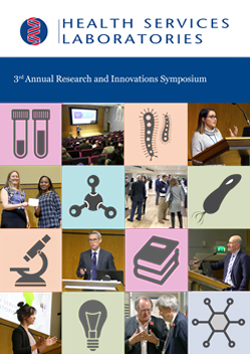 HSL is in a unique position of working with one of the world’s top universities and being located beside the Wellcome Foundation and the new Crick Institute. This will lead to new opportunities and ensure that HSL can continue to innovate and introduce new diagnostic tests from the research that is taking place today.